Amnesty International seeks investigations into the role of the former spy chief of Sudan as regards to the killings of demonstrators since December 2018 until date when president Omar al- Bashir government was turned down. Salih Ghosh took over power soon after Bashir was over thrown. But stepped down on Saturday just after two days in office, following pressure from the public demanding his resignation. 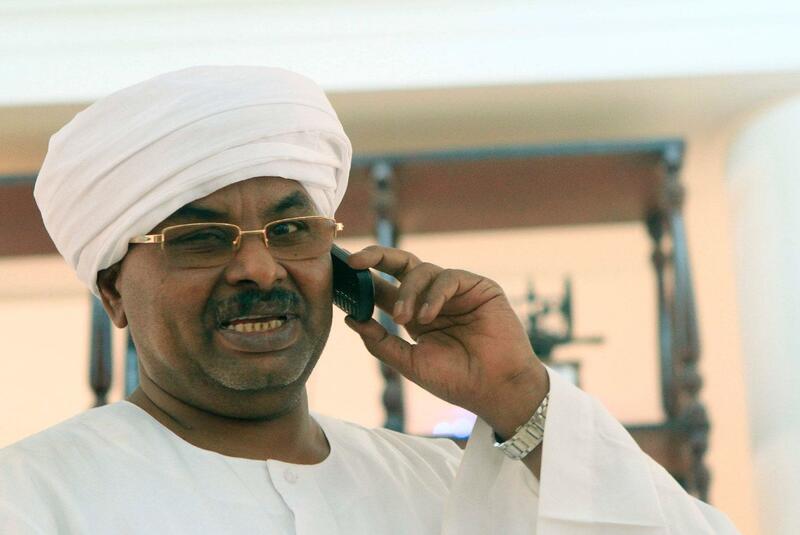 Ghosh was the head of Sudan’s feared National Intelligence and security Services (NISS). He belonged to Bashir’s regime and over saw a massive crackdown led by NISS officials against the angry demonstrators. “It is crucial that Sudan’s new authorities investigates Salih Ghosh’s role in the killings of scores of Sudanese protestors over the past four months,” a statement issued by Amnesty International on Saturday 13, April 2019. According to Amnesty, Ghosh should be investigated as regards to his supervision of the intelligence roles. Reports from Sudan media indicates that since 1989 coup that propelled Bashir to the throne, Ghosh has been working for NISS on and off. Ghosh received honours for making NISS one of the best and strong sectors in Bashir’s government before he was thrown out one year ago. And after, Ghosh was imprisoned following accusations of coup against Bashir’s government. He was later pardoned by Bashir after finding no solid evidence pinning him. Many years ago, NISS carried out various crackdowns on opposition players and the media in Sudan. The exercise was characterised by annexation of the newspaper print-runs if at all it publishes stories criticising government and reporting demonstrations carried out by protestors against government.